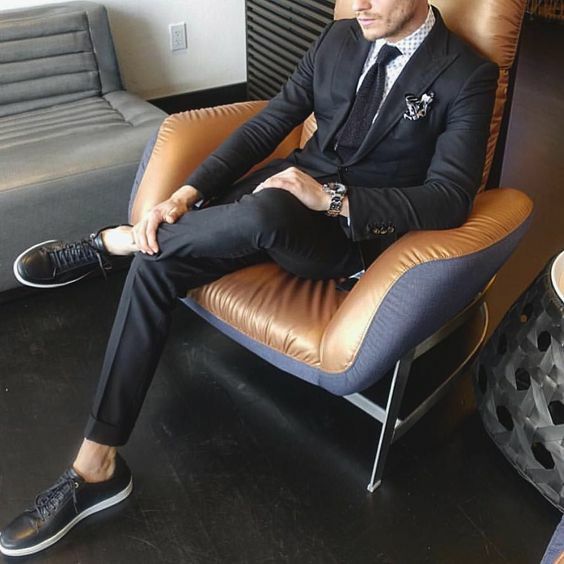 Suits are the ultimate style statement for the mature men. Here are 5 basic suits that you must absolutely own if you are a professional. 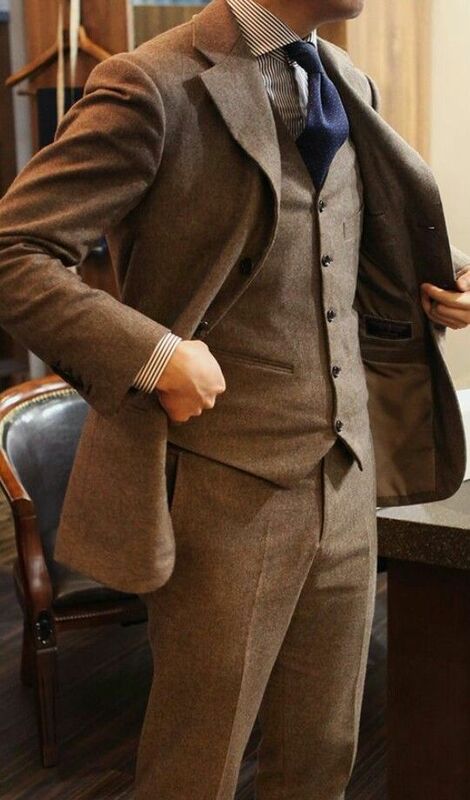 Suits are the ultimate style statement for the mature men. The perfect suit will let out smoke so hot that you will just stand out and be able to impress and enhance your work life. The basic aspects to keep in mind are that the suits should be well fitted. An ill fit suit will just make you look lumpy and unprofessional. Apart from that, what you need to remember is that the size should be such that it suits your body type. The color navy blue just in itself screams dependable! It is always better to wear clothes in cool colors that will make other like and trust you. Apart from that a navy suit is the basic one that you will find with all your preferred and favorite brands. Also it goes well with almost any colored shirt say white, black, mint, salmon etc. Also this suit is great with black belt, watch and the classic oxford. Basically this suit is your perfect replacement for the basic black. It goes well with all skin tones and formal meetings! This color is also very young. Most people prefer light grey over charcoal but here is why charcoal is your go-to. It’s dark so it does not fade easily as your light grey does. Also, it camouflages the wrinkles much better than the light grey suit. This suit is great with a white or salmon shirt. Also you can opt for black combination of shoes, watch and belt for the best look. However, tanned brown also works really well. This is not your most common suit and thus if you wish to make an impression, you can opt for this suit. Also, this is a more mature look especially if you want to impress your new clients or boss and wish to make them take you more seriously! It is a very serious suit and suitable for all formal occasions. Medium grey is the new black. You will find this shade of suit most commonly in offices because it is stylish yet serious and formal. This suit has gradually become the talk of town and replaced the old black classic. You must go for black accessories and shoes only with this look because that best brings out the shade. Also, make sure your suit is a medium grey and not very light grey. The very light shade of grey is considered unprofessional in some offices and thus you need to be sure what shade you pick for yourself. Black, brown and white shirts look great with this suit. The dark brown suit is the one stylish and trendy formal attire that you can own. If you love making fashion statements but still do not wish to offend your superiors, this is the shade for you. It is not a common shade for suit as not all men can carry it off. For this look you should go for khakee or chocolate brown shirt. Lemon and light shades of blue will also work with this look. If your shirt is also dark then go for black shoes and accessories but if your shirt is a light color then go for tan. This is the one suit that will never be out of style and when you talk about suits that one must own, black has got to make it to the list. This is your classic that will go for any event and not disappoint you. Although these days black suits are not worn so much at work as much at weddings, funerals or office parties. But you need to own one of these babies to complete your wardrobe suit collection! You need black oxfords and black accessories with the look. Make sure you add tie pin, cufflinks and a smart tie to your suit look. Suits are a thing of style and professionalism and must be carried off with confidence! What Is The Perfect Accessory Combo For A Burgundy Suit?